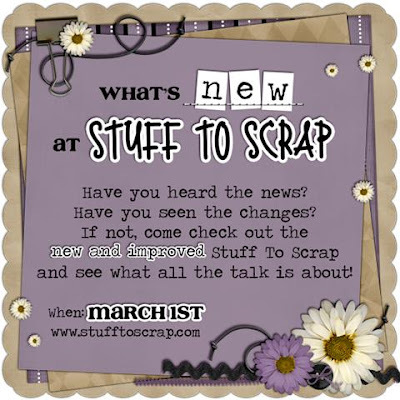 You have to stop over by the Stuff To Scrap forum & chat room tomorrow, March 1st. 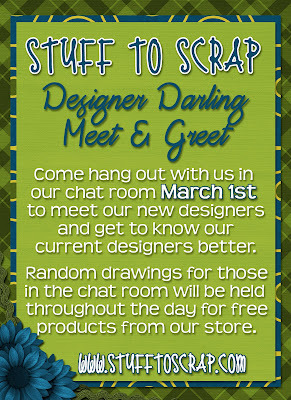 The new Designer Darlings will be announced and we are having a Meet & Greet. Random prize drawings will be held throughout the day for people hanging out with us in the chat room. 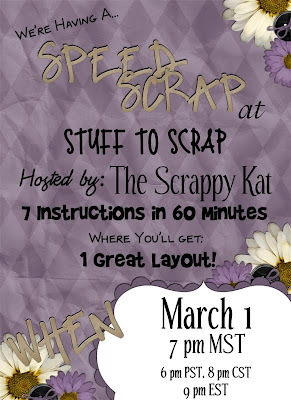 The day will end with The Scrappy Kat hosting a Speed Scrap that night and below is the participation prize. Come do a layout and you will get this entire kit free! This entry was posted in Uncategorized on February 28, 2010 by christiedawn. March 1st is tomorrow…and that means that a NEW journey in my life begins! I’m sooo excited I can’t hardly stand it!! 🙂 But until then…it must remain a secret!